To get the best possible CPO deal, select a vehicle below and receive certified pre-owned values, the latest incentives, rebates and warranty details for any used car eligible for factory certification. View all active CPO Deals available for April, 2019. Select a vehicle below to view all incentives, rebates and special financing options available for factory certified vehicles. Shopping for a certified pre-owned (CPO) vehicle can be challenging if you don't know what to look for. That's why we break down the top 8 keys to purchasing a CPO vehicle that's right for you. What is a CPO Car? The difference between Used and CPO Cars. 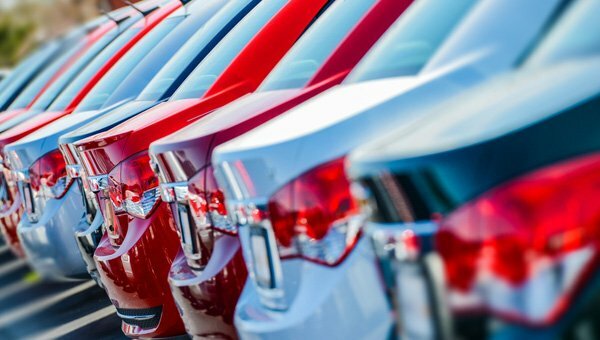 Many buyers are unsure of exactly what certified pre-owned (CPO) means and how it differs from a traditional used vehicle. Is CPO just a marketing term, or is there real value behind the label? In an attempt to provide some clarity, let’s take a look at some common questions consumers have regarding certified pre-owned vehicles. New luxury cars attract a lot of interest, but the hefty price-tags ultimately drive many buyers away. A certified pre-owned (CPO) luxury car represents a great buying option for price conscious buyers. We took a look at 10 of the top certified pre-owned luxury vechiles available for under $30,000 to help narrow the field. How do you avoid common pitfalls and find peace of mind buying a used car? CPO programs each offer benefits like extended warranties, exchange programs and roadside assistance. Comparing all of these programs can be cumbersome, so let’s take a look at what some of the top CPO programs provide side-by-side. 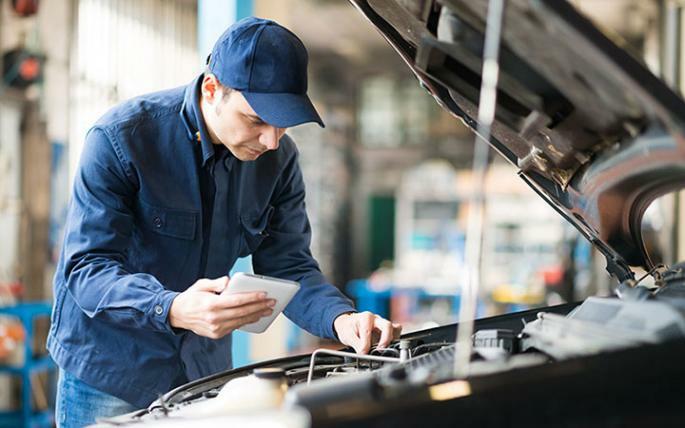 Manufacturers and many dealers offer Certified Pre-Owned (CPO) Vehicle programs to help reassure prospective buyers about the quality of used vehicles. 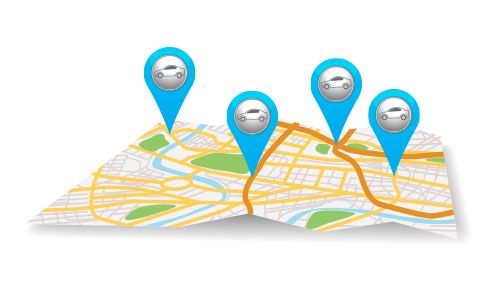 While CPO vehicles include many benefits, there are also several potential issues you’ll need to watch out for. Let’s take a look at some pros, cons, and questions to help you make a more informed car buying decision. 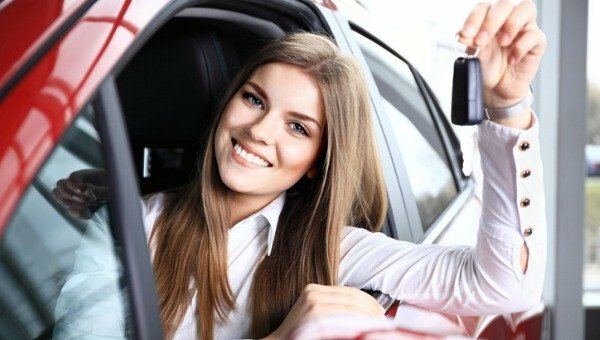 Is a CPO Car Lease Right For You? When a consumer visits a dealership they usually have one of four things in mind: purchase new, purchase used, purchase CPO, or lease a new vehicle. 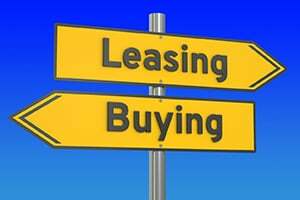 However, there is a 5th option for consumers to consider: a CPO vehicle lease. The lower sticker price of used and certified pre-owned (CPO) cars can be very attractive to buyers on a budget or for those looking to get a little extra value. However, to the average consumer, the differences between used and CPO may seem confusing. As certified pre-owned (CPO) vehicle sales continue to grow to record levels, it’s more important than ever that consumers understand what CPO means and what to look for on a CPO inspection checklist. Because they can get complicated, ranging from roughly 100 to over 300 individual inspection points, we break down and simplify CPO inspection checklists for you.